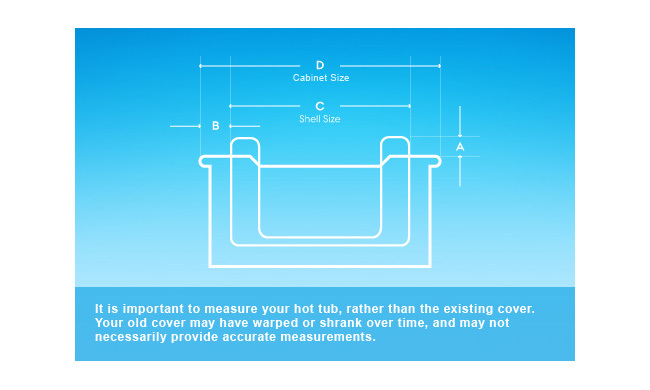 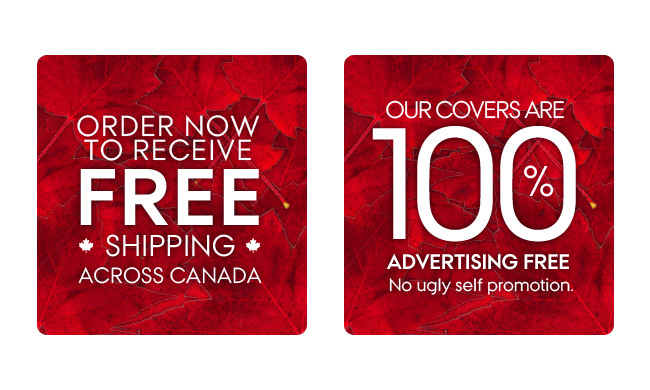 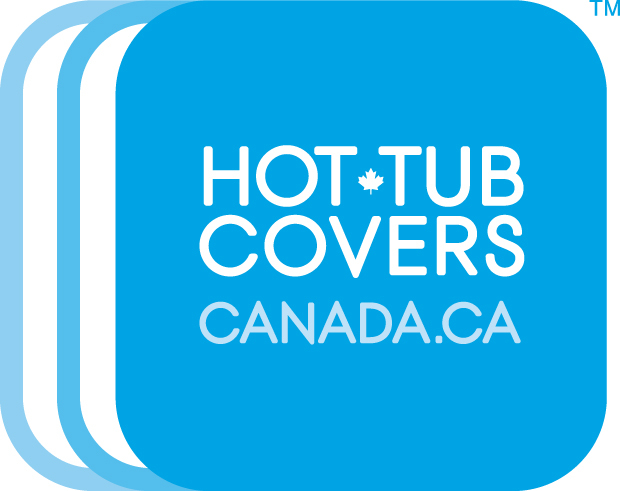 Hot Tub Covers Canada offers Canadian Designed / Canadian Made Tub Covers and other quality spa accessories such as Cover Lifters, Pleatco filters, and Saltwater Conversion Kits. 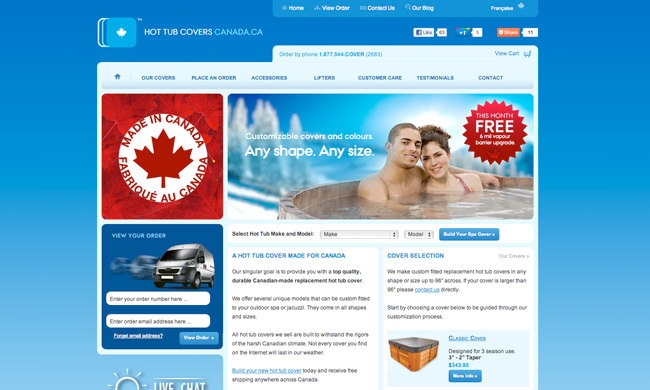 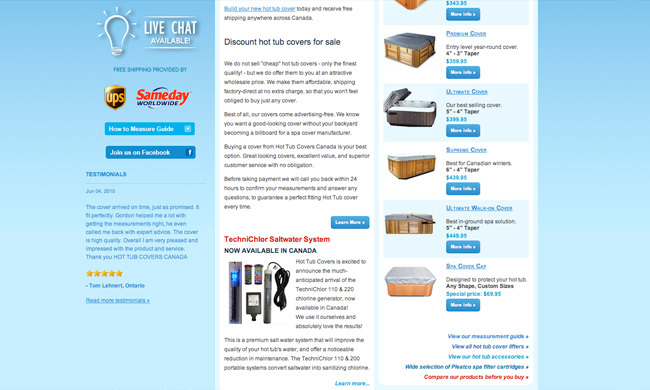 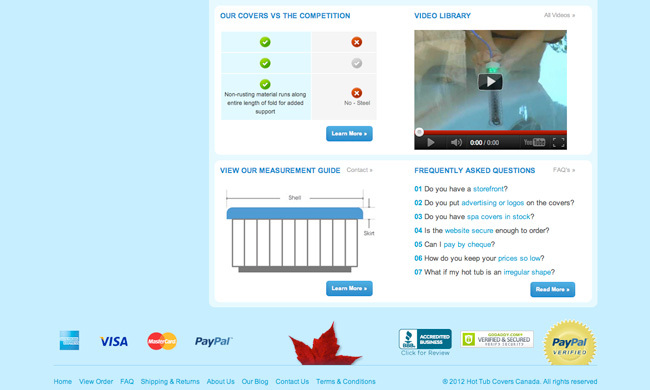 Hot Tub Covers Canada required an 24/7 online store built using a robust Magento shopping cart system with customized features such as a guided Build-a-Cover ordering process, measurement database, order tracking, Quickbooks integration and an easy to use shipping tool to send out bulk order & shipping updates to customers. 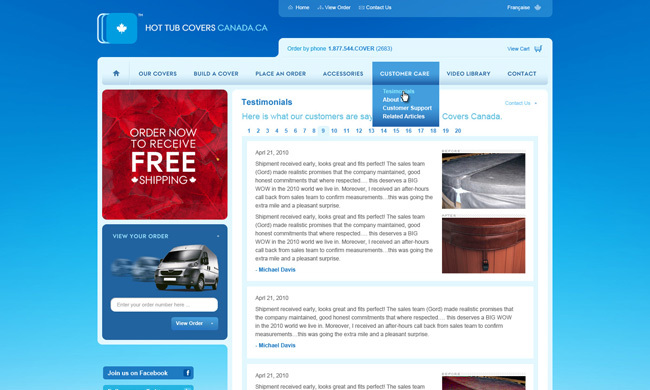 Ranking high in organic search results for terms such as hot tub covers, replacement spa covers and various hot tub supplies is extremely important in a highly competitive online market when only a virtual storefront exists. 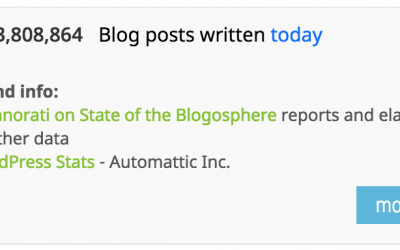 We consistently update and produce new content for their website, blog – The Under Cover Press, social presences and eNewsletter to help engage visitors and increase sales. 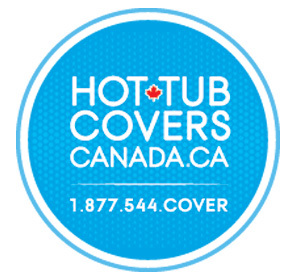 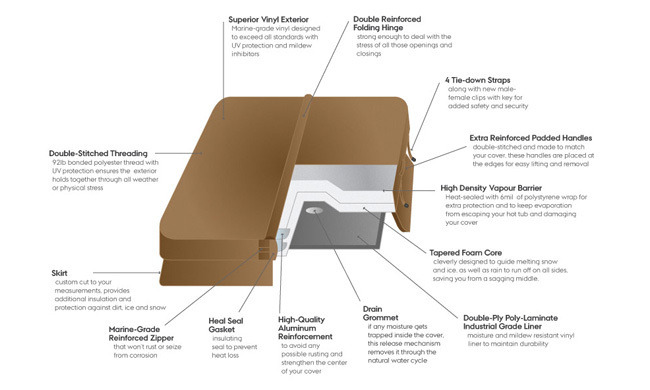 Our goal is that every visitor who is in need of a replacement cover completes their sale successfully with this highly recommended Canadian hot tub cover provider. 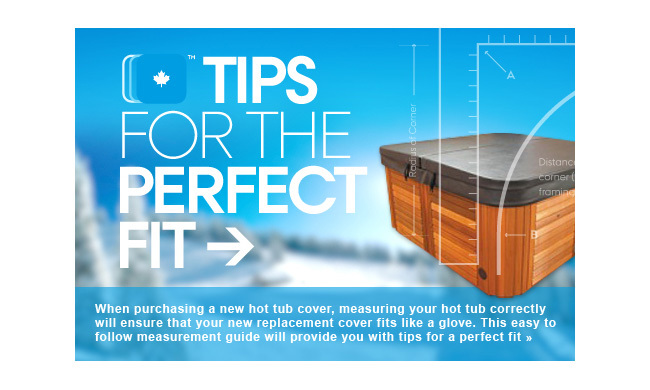 Their hot tub covers and accessories are among the best in the industry and custom-made right here in Canada!